Tolotra thanks for agreeing to do this interview with me! 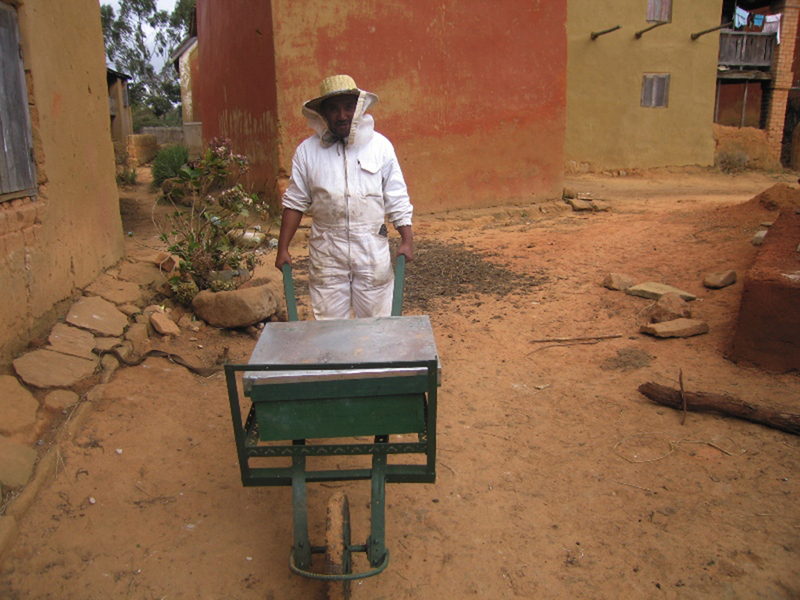 Beekeeping is a very interesting topic I’m sure that our readers at Apis Cera would like to know more about. Apis Cera: Can you tell us where you live and how old you are? Hello, I’m 40 and I live in the Southern Hemisphere, Madagascar (island in the Indian Ocean), Province of Antananarivo Analamanga Region, District Manjakandriana. 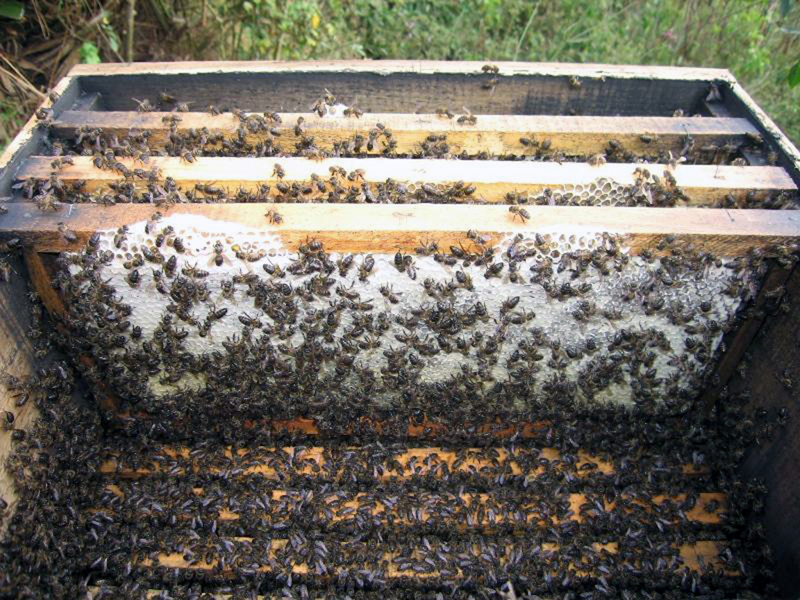 When did you get started with beekeeping? I started beekeeping at the age of 32. How many hives do you have currently and how many did you start off with? 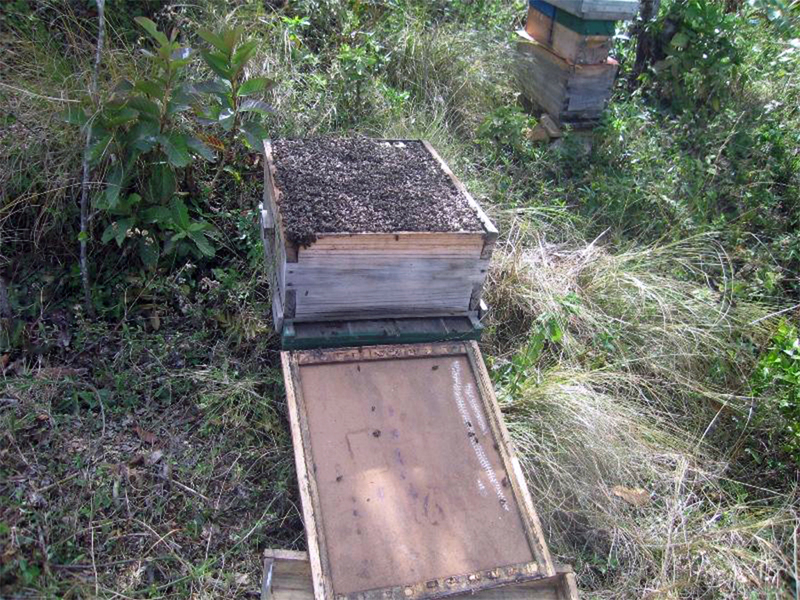 I started with 9 hives in 2005 and then 70 in 2009. 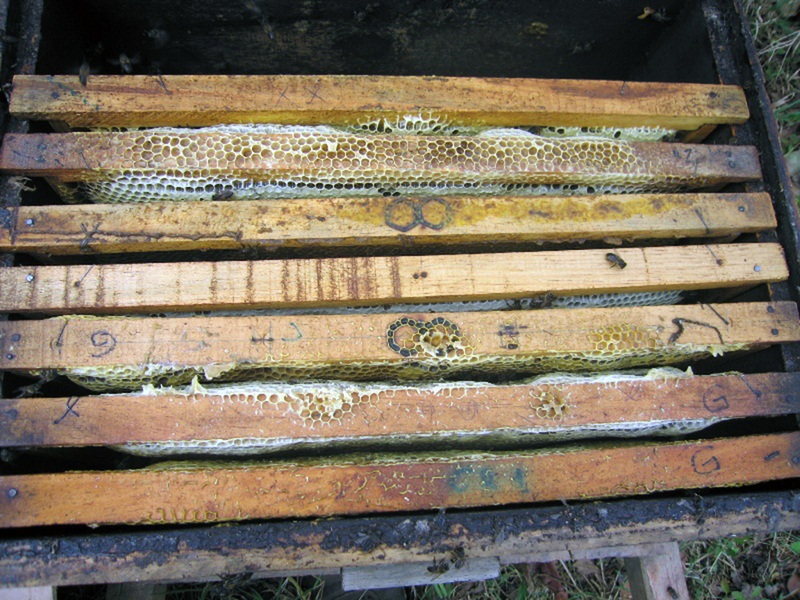 I only have 15 hives that have survived the arrival of varroa (The official statement of Varroa (18 February 2010)). Today I have 105 beehives. What’s your favorite part of beekeeping? What I like the most is the queen breeding and harvesting. Aren’t you afraid of being stung? When I was an intern in 2002 – 2003, I was constantly stung, at least 30 times per day. It gave me a headache and fever for 12 hours. It was the baptism and the vaccine. Are you witnessing any colony collapse in your area? Does your hives suffer this phenomenon? Yes! Because of varroa. This is new for us. We do not know what to do since 2010/2011. 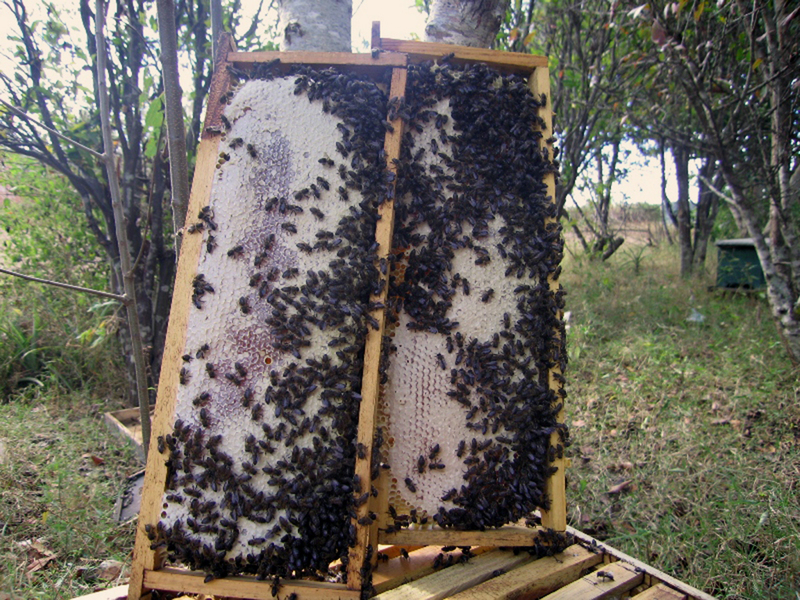 We must conduct researches and find a new method of beekeeping. What kind of flowers, trees or plants does your environment offer to your lovely bees? 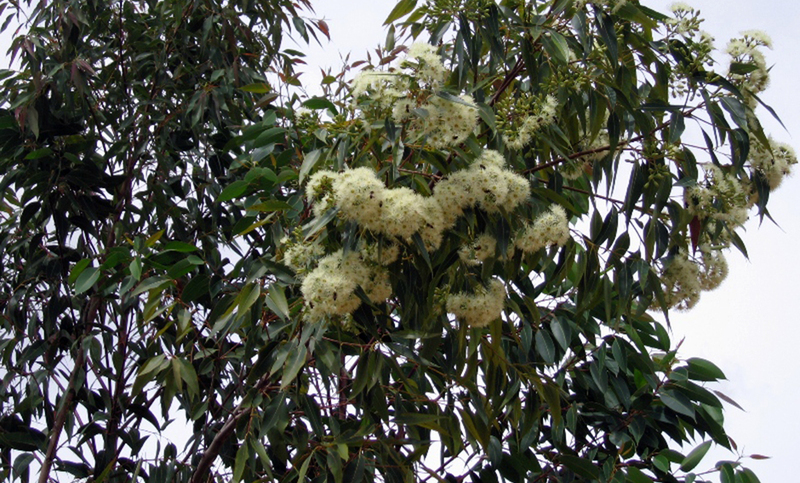 Our area is planted with eucalyptus (especially during colonization). Besides eucalyptus trees we have fruit trees and some wild plants (tropical plants). What’s your personal favorite type of honey? Eucalyptus honey and Litchi honey. 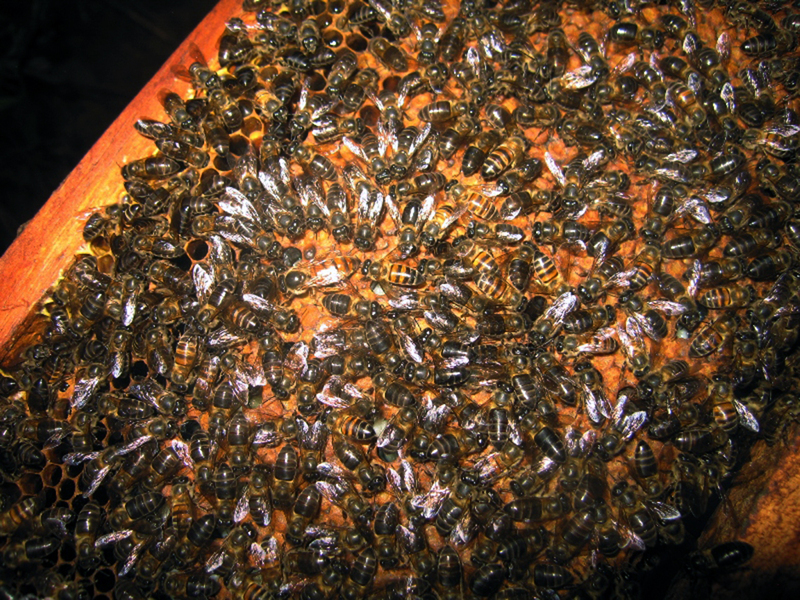 Find effective treatments to fight against varroa, specifically to reduce the pressure of varroa and increase two or three times the number of hives to exploit. A big S.O.S. for bees Madagascar! 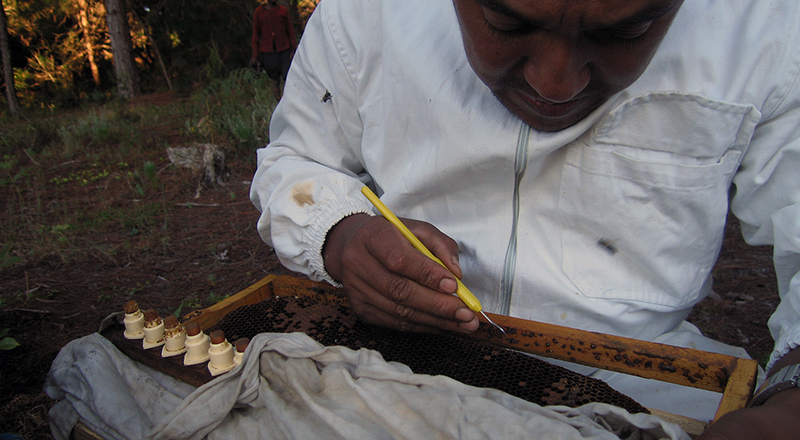 Almost a third of the 22 regions of Madagascar is already contaminated with varroa. 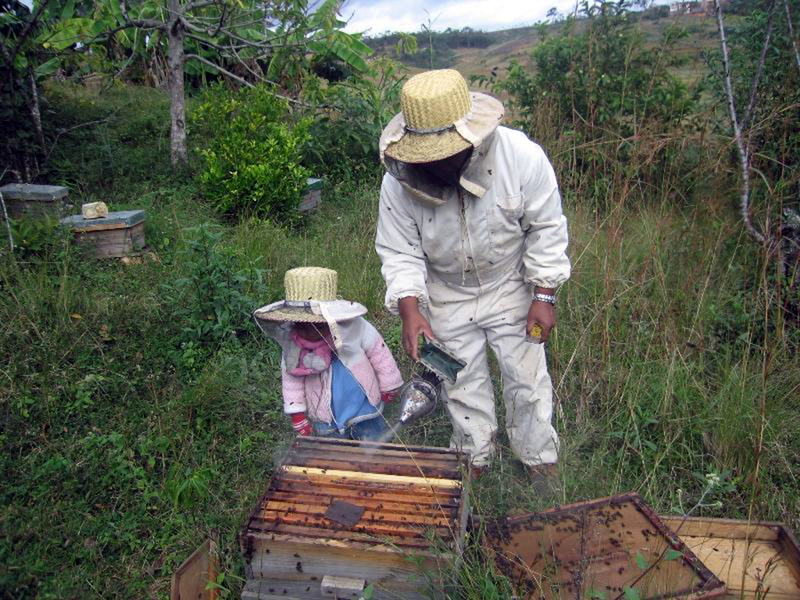 Once areas of high potential (North West, South West, South East of the Big Island) will be affected, this is the end of the production of honey for us. 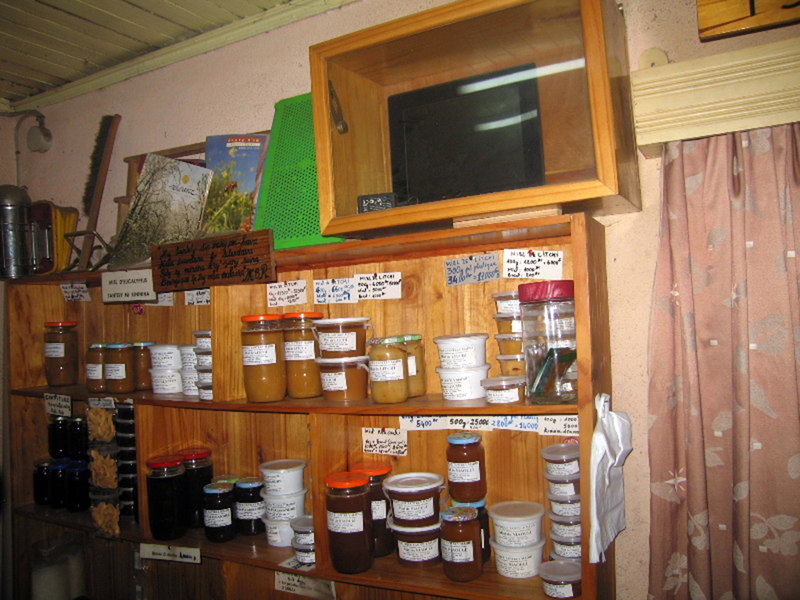 Because 55% of the honey that comes on the market comes from picking (wild honey bee). 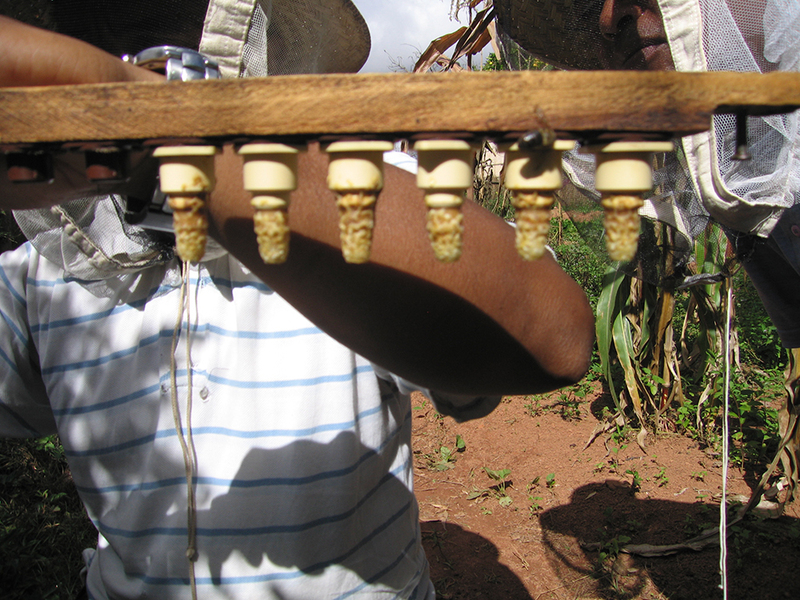 Also, the population pressure, the deforestation of natural forest, bush fires … that accentuate the loss of our endemic bee Madagascar and Mascarene (the islands of the Indian Ocean) apis mellifera unicolor.